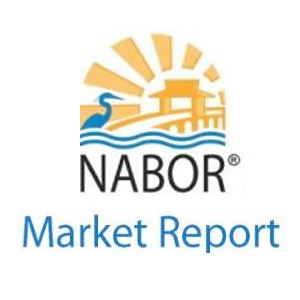 A community unlike any other in Florida, Treviso Bay is the newest luxury golf community featured on naplesluxurygolfrealestate.com, the leading website for golf real estate in Naples. Naples, FL. 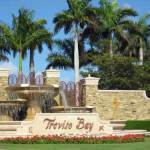 (January, 14 2015) – Naples Luxury Realty Group expands their website to highlight Treviso Bay – gated resort-living with privacy, convenience and location. 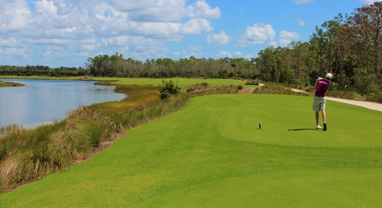 No other community in Naples offers you the exclusive benefits associated with a TPC golf experience, included with your home. The atmosphere and design of the community emanates a Mediterranean flair while the golf course offers a championship experience like no other in the area. 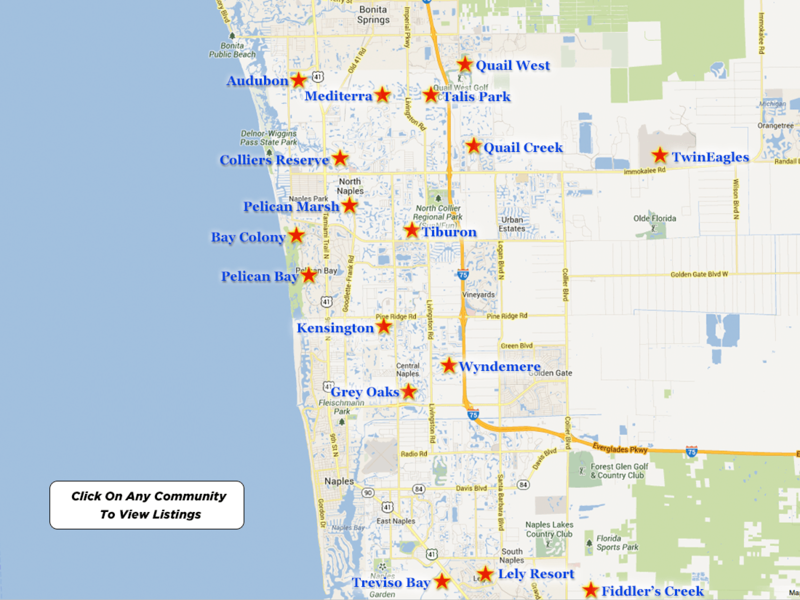 Treviso Bay is surrounded by the best of Naples’ beaches, just minutes away from Naples famous 5th Avenue elite shopping district, and is surrounded by the natural beauty of the Rookery Bay National Estuarine Reserve. The expansive wildlife areas will never undergo development; ensuring residents will enjoy a lifetime of Florida spectacular beauty and scenery. A design collaboration of Arthur Hills and Hal Sutton equals one of the most respected golf courses in the country. The course was crafted to challenge all players with every stroke – testing their club skills, and their ability to out think the course and its conditions. Having played host to Champions Tour events, the course combines time-honored traditions of the game, TOUR standards of excellence, and the natural beauty of the lush landscape. Residents enjoy the restaurants, outdoor cabana bar, pools, fitness spa and all the amenities right out their front door. They have access to a variety of social, athletic and community activities, generating a real sense of belonging and connection. A prime location, exceptional amenities, and a wide array of neighborhoods make Treviso Bay an extraordinary value. 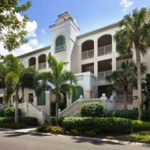 You can find extensive information on the Treviso Bay community and real estate, including membership fees, amenities, and course descriptions, at http://www.naplesluxurygolfrealestate.com/treviso-bay/.